Once again, it has been a tumultuous week for British politics. From leadership challenges to further Brexit debate, the news just keeps coming in. 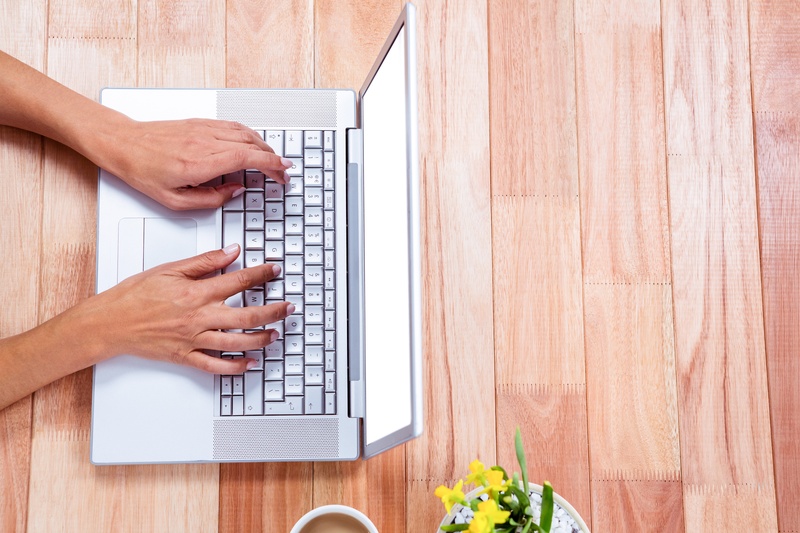 But what’s been going on in the ever-changing world of ecommerce? Here’s your weekly Friday news bulletin to keep you up-to-date on the industry’s latest headlines. In a move that will encourage more social media enthusiasts to purchase as well as pin, Pinterest has revealed new buyable pins and improved visual-search capabilities for its users. The image sharing platform will be adding buyable pins to the web, where it reportedly has a whopping 10 million products for online shoppers. As the majority of mobile shoppers alternate between platforms whilst browsing (for example, saving pins on mobile to later look at on desktop), it has created a shopping bag that logs saved items across platforms. The company has also developed its computer-vision capabilities, to make it easier for pinners to find more buyable items on the site. On a bit of an ecommerce roll, Pinterest has also announced new targeting tools to make its ads even more powerful. According to the company’s blog, as well as targeting Promoted Pins based on a Pinners’ interests, device, location and keyword search, brands can now target Promoted Pins based on their own business data. This way, retailers can couple the information they have on their own customers with what Pinterest knows about its users. Find out more about how you can benefit from the new targeting tools here. Half year results for the 24 weeks ended 15 May 2016 has revealed a rise in profit for British online supermarket Ocado. The company is now reportedly in conversation with potential international retailers regarding an overseas deal. Interestingly, the online supermarket said that over half (55%) of its orders are now checked out using a mobile device. Twitter has revealed new ways its users can tap into video. Longer videos - Uploaded videos are no longer limited to being 30 seconds long. 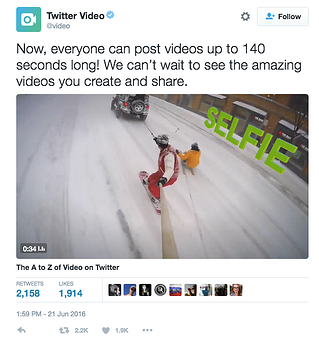 Users can create video tweets up to 140 seconds long, with select publishers still being able to post videos up to 10 minutes via Twitter’s professional publisher tools. Twitter Engage - Twitter has also unveiled a new app designed to help video creators “better understand, engage, and grow their audiences on-the-go with real-time data and insights”. Earlier this week, Amazon revealed the expansion of its Dash Button on-touch retail sales programme - a programme enabling online shoppers to purchase specific items in the click of a button. The ecommerce giant introduced the Dash Replenishment Service last year, as a way to allow Prime customers to make repeat purchases. Over 50 brands have now been added to Dash, including Campbell’s Soup, bumping the total number of buttons up to 150. 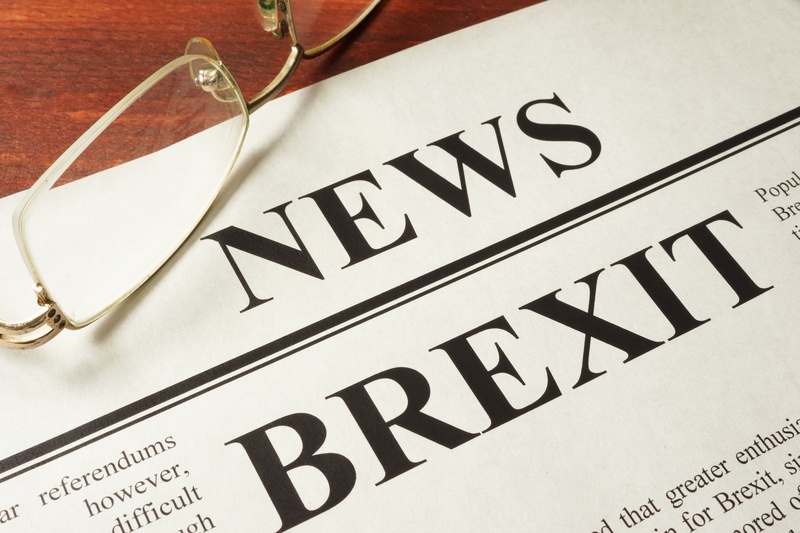 This week there’s been a lot of discussion surrounding how Brexit might affect the retail industry, so here are 3 articles about the recent referendum - all written from an ecommerce perspective.